It was a culinary evening of magic, from the moment I arrived at the private home in Oakville, I knew that a night of elegance and celebration was ahead! It was an honour and privilege to participate in this event as the “Special Guest” speaker, to discuss my book “The Ultimate Guide to Champagne” and personally sign 40+ copies. The event was well-organized by Christian Frayssignes, Dale and Jim Egan and catered by Kerr St. Café, Oakville. 60 members and guests had the opportunity to taste six champagnes, personally selected by cellar master Christian Frayssignes and Liz Palmer to pair with specially designed and prepared by Kerr St. Café, Oakville, while listening to jazz and blues tunes by pianist Rob Roland. My favorite pairing for the evening was J. de Telmont Blanc de Blanc 2010 with Lobster petit-fours/butter poached lobster set on roasted potato cubes with avocado puree & tarragon. I want to thank The International Wine and Food Society-Oakville for an extraordinary evening and in particular President, Christian Frayssignes and hosts Dale and Jim Egan. And a special thank you to Esprit du Vin, Tod Warner and Kathryn Taggart Braneff! I’m honoured to announce that my book “The Ultimate Guide to Champagne” is now available at La Cité du Vin’s “Reading Room” reference library under the category of “Champagne Books”. La Cité du Vin’s “Reading Room” is an area open to everyone, offering a wide selection of literary, historic, artistic and anthropological works relating to the world of wine. 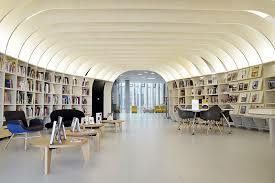 Here you will discover more than 1,200 key works in 16 different languages for reference use. La Cité du Vin is a unique cultural venue in Bordeaux, France, devoted to wine as a cultural, universal and living heritage. It offers amazing experiences around the world, throughout the ages, and across countless cultures and civilizations. You can book tickets on their website www.laciteduvin.com and onsite. The Ultimate Guide to Champagne takes you through, chapter by chapter, to find out everything you need to know about the wonderful world of Champagne. With original photography, illustrations, charts, maps and a Champagne Tasting Cheat Sheet — this is an essential book for Champagne lovers. The book consists of 22 chapters covering everything from the region’s history and viticulture, to tourism information, gastronomy and even health benefits. The book is recommended for everyone, from beginners to experts. It’s a remarkable point of reference into which any wine-lover or professional can dip in and browse. 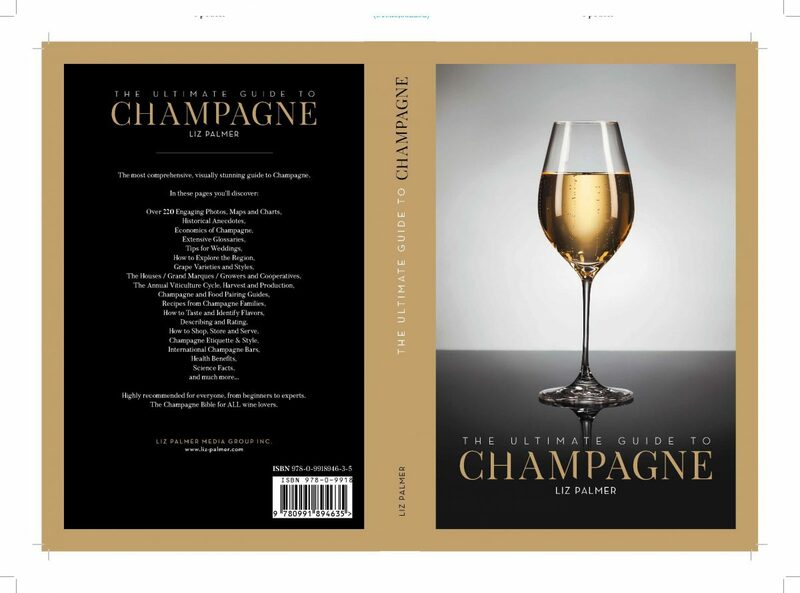 The book is available on Amazon.com https://www.amazon.com/Ultimate-Guide-Champagne-Liz-Palmer/dp/0991894634 and private events. The Ultimate Guide To Champagne – Book Award Updates! 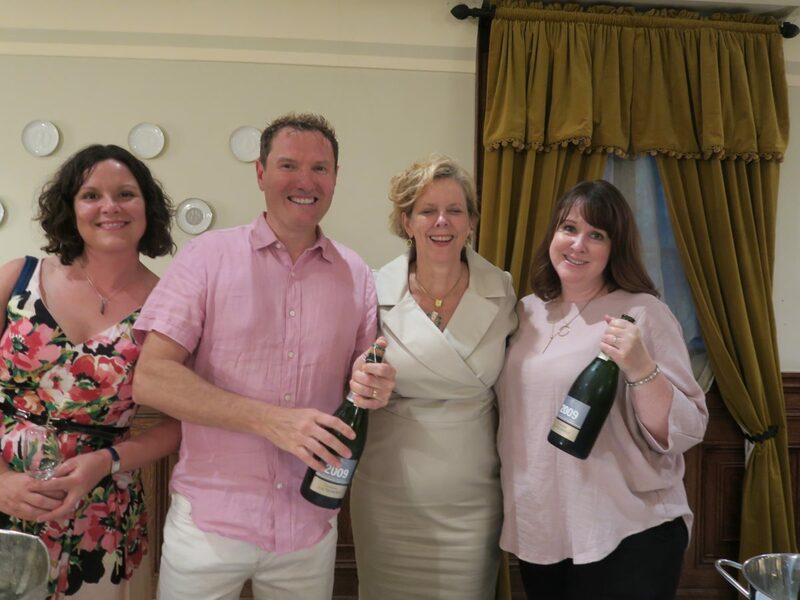 Liz Palmer AuthorOver the last few months I’ve mentioned various awards that my first book “The Ultimate Guide To Champagne” has been up for. Here is some more news I want to share with you! My book has won the National Award for the best French Wine Book at the Gourmand World Awards 2017. The Gourmand World Cookbook and Wine Book Awards, often noted as the “Oscars” of the food and wine world, were founded in 1995 by Edouard Cointreau, of the liqueur and cognacs family, and take place in prominent cities each year. Celebrating global cookbook and wine book publishing, the awards feature many world-renowned chefs, photographers, wine writers and food writers each year. Author lizpalmerPosted on May 27, 2017 August 20, 2018 Format GalleryCategories Articles, Champagne, Gourmand Wine and Drinks Awards, The Ultimate Guide To ChampagneTags Champagne, Champagne Tourism, Liz Palmer, The Gourmand World Cookbook and Wine Book Award, The Ultimate Guide To ChampagneLeave a comment on The Ultimate Guide To Champagne – Book Award Updates! “Congratulations Liz for putting your PASSION for Champagne into life and making it accessible to many people. Great book, with all what needs to be known about Champagne and getting to appreciate it more, from his history to his making, and demonstrating again that wine (even if it is not still) is always about people and passion! 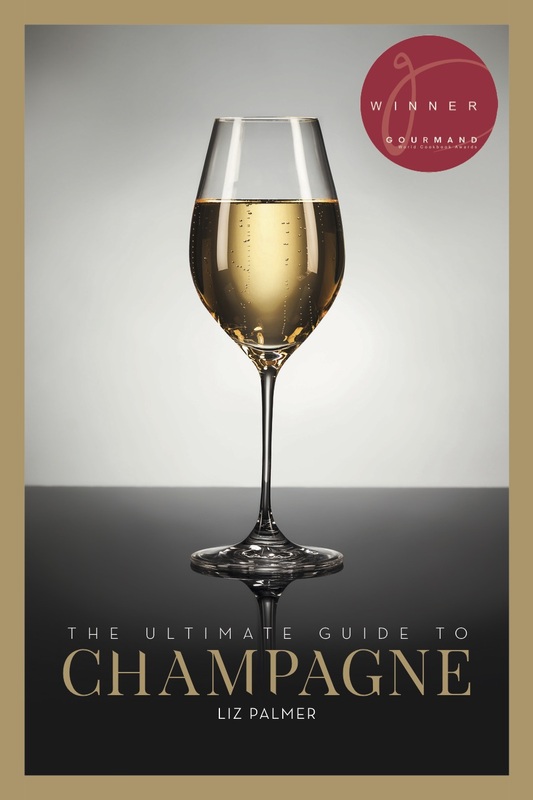 The Ultimate Guide to Champagne Book Review by Zis Parras Ph.D. This book is an excellent resource for the wine enthusiast and novice alike. Liz Palmer has truly written the ultimate guide to Champagne. This book covers all the key points about Champagne from the history, business, gastronomy, tourism, and many references to Champagne in popular culture. Palmer describes the region of Champagne with a level of familiarity and intimacy that the reader will truly appreciate. What I especially liked about this book was the inclusion of addresses of wineries, places to stay, other places of interest and a calendar of annual events. This helps give the reader a detailed overview of the region of Champagne. Palmer includes many practical hints and tips, that will make visiting the region of Champagne easy, enjoyable and stress free. The timeline in Chapter 3 “History of Champagne” is a very useful tool for anyone with an interest in knowing the key events about Champagne. Chapter 4 which describes the many parties involved in the growing, making, marketing and branding of Champagne. This chapter is very instructive on demystifying the historical and traditional ways in which Champagne is sold around the world. Chapter 8, which describes on the economics and the business side of Champagne help to explain why the wine commands the premium prices it does. Chapters 9 througho 12 covers shopping, tasting and the etiquette of Champagne all addnd but describes the also having the reader appreciate the special nature of Champagnethe wine. Chapters 13 to through 20 describe outline where to enjoy Champagne, the gastronomy and cocktails all and help to illustrate how and where to enjoy drinking Champagne. As a person who loves glossaries,, for seeking technical definitions, I found this glossary to be very thorough. Most people (unlike myself) probably never read appendices and but the ones in this book are just very as useful and informative as the rest of the book. The book ends with Appendix Appendices A through C that lists quotes, vintage years summaries and Champagne knowledge and was a great way to end the book. The size of the text, the quality of the printing and the many photographs all combine to create an inviting and easy to follow book. 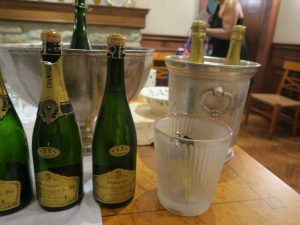 The overall impression is was not lost on me as to the special nature of Champagne for France and for the world. Champagne is the world’s premium wine that never falls out of fashion. Champagne appears to be gaining momentum as the one wine people everywhere associate with style, quality and celebration. This book is an excellent resource that is also enjoyable to read and it will be part of my sources on wine for many years to come. 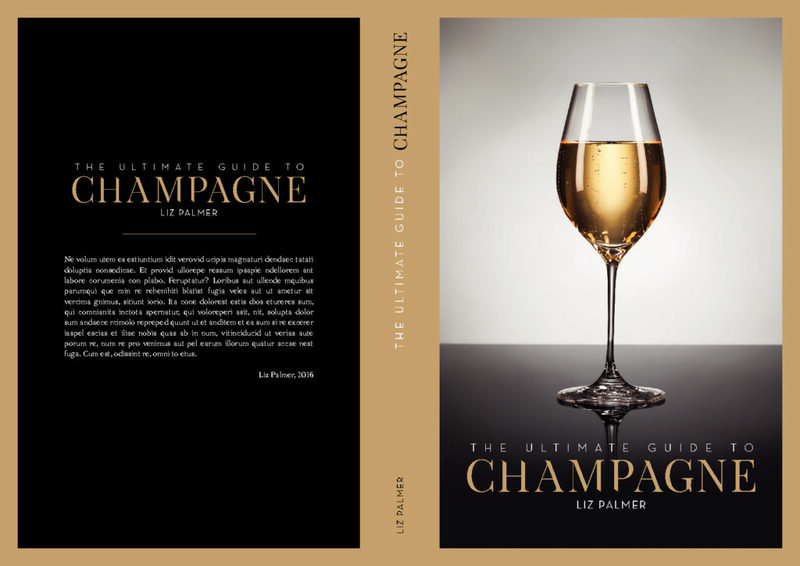 Author lizpalmerPosted on February 13, 2017 Categories Champagne, Reviews, The Ultimate Guide To ChampagneTags Liz Palmer, The Ultimate Guide To Champagne, Wine Book ReviewLeave a comment on The Ultimate Guide to Champagne Book Review by Zis Parras Ph.D.